Investment opportunity available. Location, Location , Location! 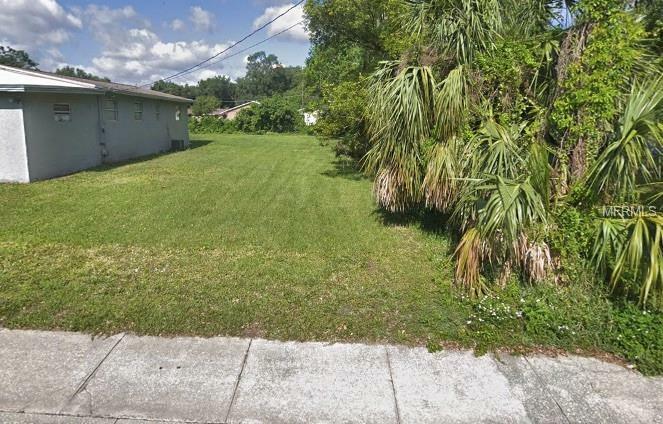 Eatonville is border to Maitland and Winter Park, all very desirable neighborhoods. Adjacent 3/1 rental also available for sale (MLS# O5763313). 2 separate builder meetings and plans for construction have been reviewed and can be disclosed to interested buyers, with estimates for work, impact fees and county set-back variance application process. One built, the CAP Rate on adjacent property could be 8.2%. Call today to go over the numbers, budgets and plans already researched!